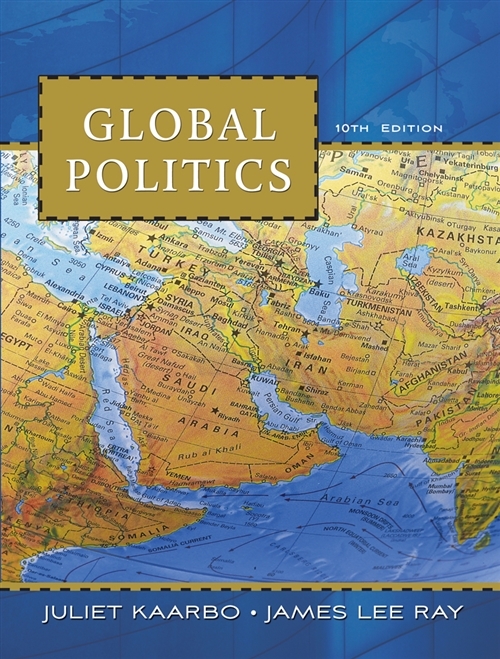 Written in clear and accessible prose, GLOBAL POLITICS discusses the major theories of international relations and provides students with the historical background to understand global politics. This new edition is a thorough revision and reflects the latest developments in world events and the study of international relations. The text is organized into five parts: theory and history, states and foreign policy, security relations, economic relations, and global challenges. It focuses on today's most urgent issues, such as international conflict, economic alliances, and terrorism and global security. A theoretical chapter on global politics covers six major perspectives on international relations and clearly explains the premise and significance of each theory.